Inui T., Tanabe Y., Onodera Y. 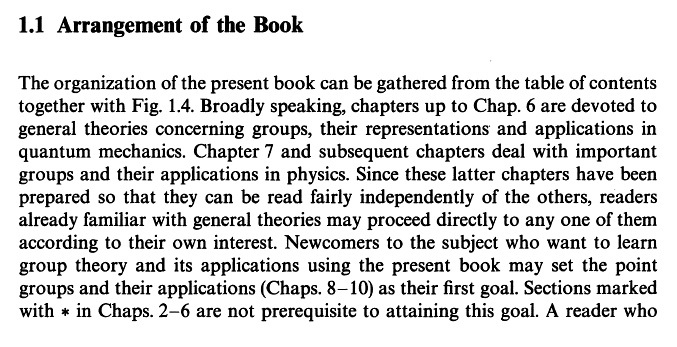 Group Theory and Its Applications in Physics. — Berlin; Heidelberg: Springer-Verlag, 1990. — P. 5.